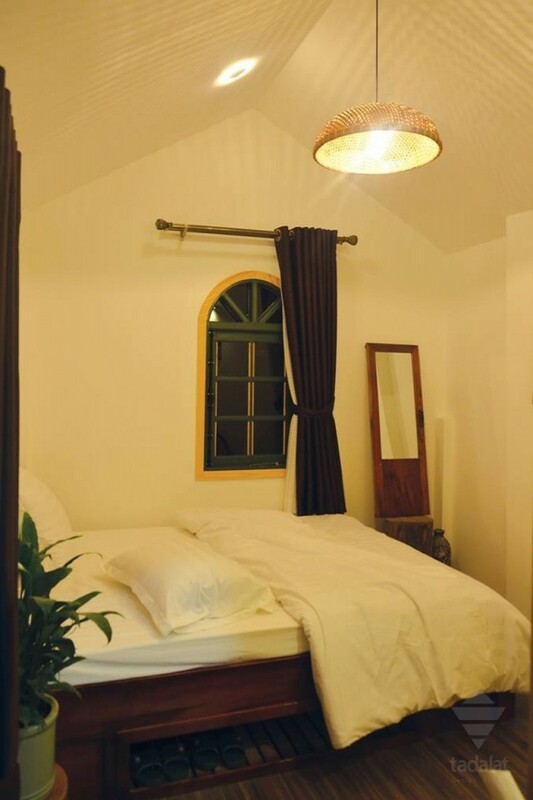 Located on Da Giang Street - Dalat City, just minutes from Ho Xuan Huong Street and the city center, Villa Nhỏ Xinh is the homestay you cannot miss when coming to Da Lat flower city. 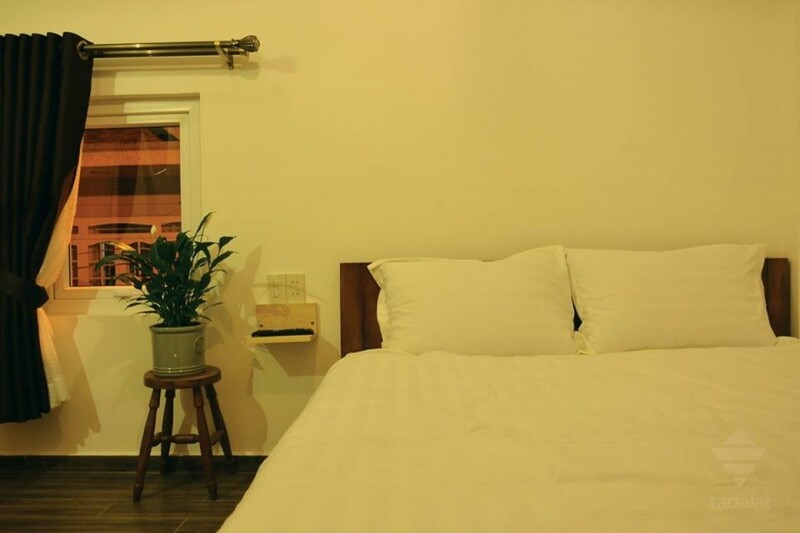 All you need is a backpack and come to rest here, at Villa Nho Xinh everything is well prepared for you, from the aroma of the new gas pillow to the kitchen fully equipped. What you feel when you come to stay here will be different from what you experience in the hotel or motel because the small Villa will make you feel as warm and full as in your own home. . 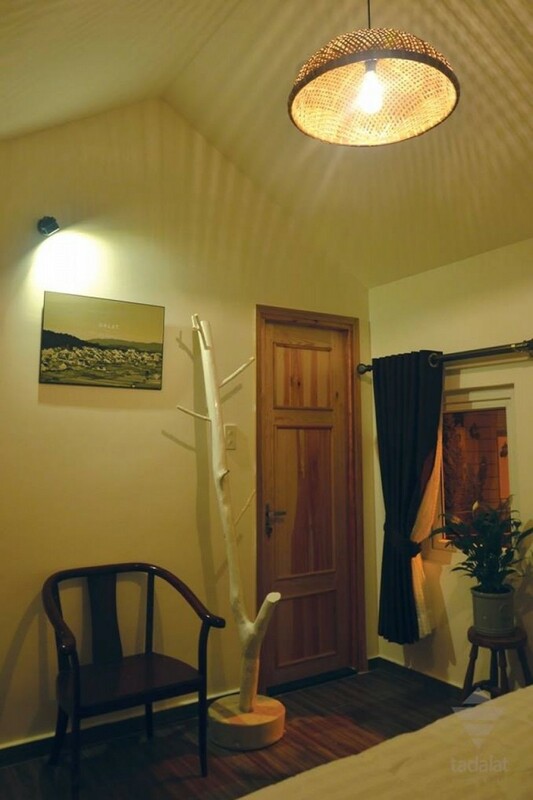 In addition, you can ask us for advice or advice about travel in Dalat, we will be happy to help you and hope you have a wonderful time staying in this Villa. The villa is designed with 8 bedrooms, each room is decorated differently but still the main style is the white wall adds interior and details from wood and yellow light in order to bring a warm feeling to guests. stay in. The living room and kitchen area is accented by innovative interior details such as a unique dining table and ceiling lights that you can not find anywhere else but the small Villa. Not to be forgotten, the spacious garden area in front of the villa, suitable for holding a cheerful and bustling BBQ party, or the warm fire camps to sip hot tea and enjoy the air fresh and sweet night of Da Lat. Kitchen area with full kitchen facilities and utensils even if you want to have BBQ party. Around the villa there are many beautiful cafes and specialty restaurants in Dalat for you to choose. You can explore the surrounding area and enjoy the delicious food here.